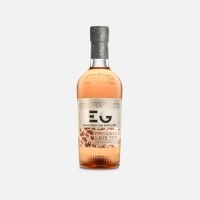 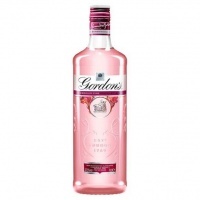 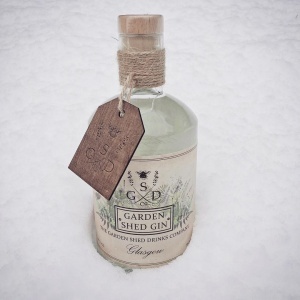 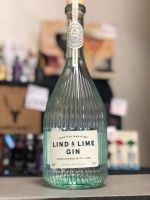 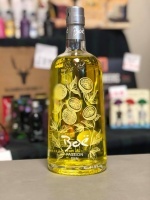 Garden Shed gin created by two rugby Glasgow Warrior and Scotland Internationalist players, Ryan Grant and Ruaridh Jackson and their wives, is a classic London Dry style created in their Garden Shed in the West End of Glasgow. 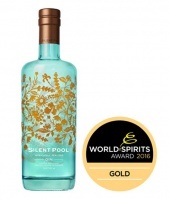 Botanicals include homegrown blackberries, dandelion root & lavendar. 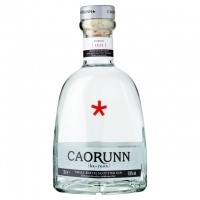 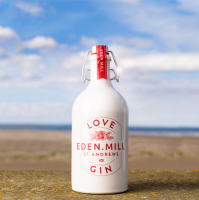 They believe it is a unique Gin the Glasgow can be proud of! 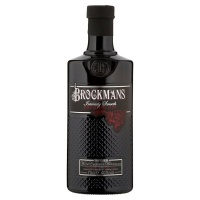 Recommended Serve: Sprig of freshly picked lavendar, blackberry and a classic tonic.